In contrast to the standard EPICS installations, cross compiler and several other things are needed first. Test the IOC on the target machine. 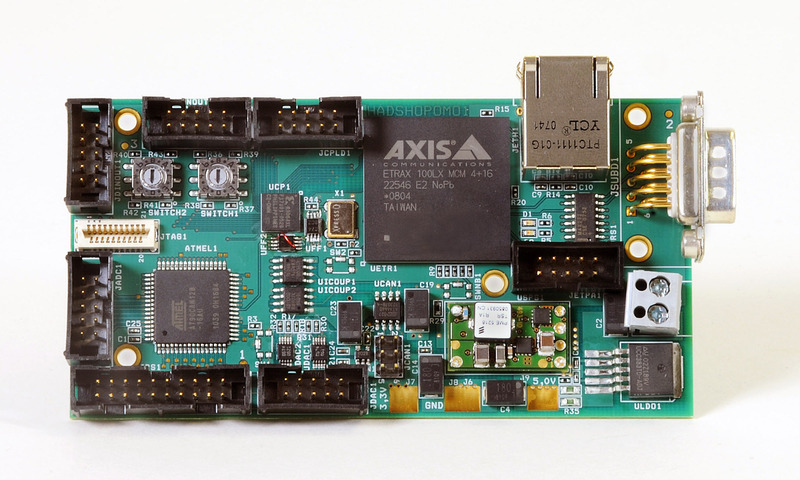 The ETRAX 100LX MCM from AXIS (Wikipedia: en/de) is the core of several boards (e.g. HADControl (HadCon), TRB) developed at our department. The so-called plug computer family of GLOBALSCALE technologies is an interesting platform based on ARM5 Marvell core to have a quite powerful front-end PC available. Ways to run EPICS on it are documented. 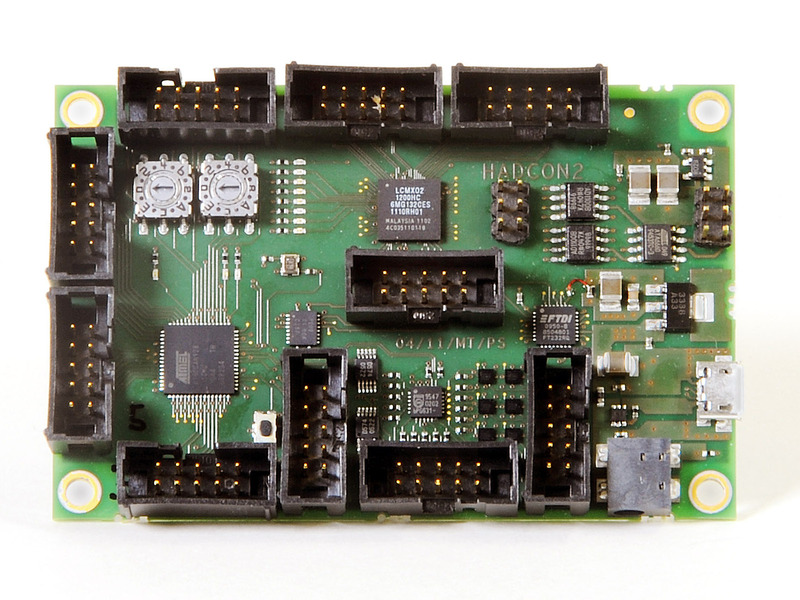 Based upon the HadCon2 multi I/O board, the DreamPlug Plug Computer, and the 1-wire based ADC board OwAdc a small, slim, multi analog/digital I/O box is built. The project activites within this section are considered to be discontinued or only resumed upon request. Meanwhile there seems to be no longer interest in this project from the side of CBM. Therefore this project is considered to be closed and discontinued. At ICALEPCS 2009, Miroslaw Dach, PSI, mailto:miroslaw.dach_at_psi.de, presented running solutions for EPICS application embedded into an Virtex 4 or even Virtex 5. During private coversation he stated, that it took him several years to have it running, but now he is confident to present solution for new application and Virtex based platforms within a day. 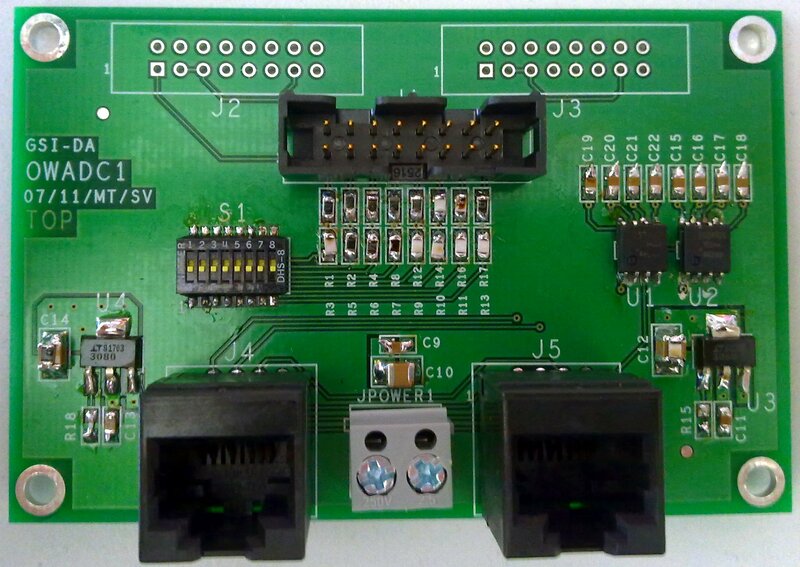 The future FAIR Experiment CBM intends to use Virtex4 based front-end electronics.